Inflammation gets a bad rap. While chronic inflammation is a problem in many ways, acute inflammation is needed for repair of damage to tissues whether from infection or injury. Chronic inflammation that is not controlled by the body is a major part or cause of a number of diseases. Molecular damage that results from lifelong uncontrolled inflammation causes accumulated molecular damage that is largely responsible for aging. Immune system imbalance, especially overactivity, causes the body to start attacking its own tissues resulting in chronic inflammation. This is seen most commonly in arthritis, autoimmune diseases, and certain cancers. One of the most common activities that humans engage in is eating. Our foods can either be inflammatory or anti-inflammatory. We need to decrease our intake of inflammatory foods and increase our intake of anti-inflammatory foods. Foods such as red meat and refined carbohydrates cause inflammation in your body, so eliminating or reducing them in your diet can keep you healthier. 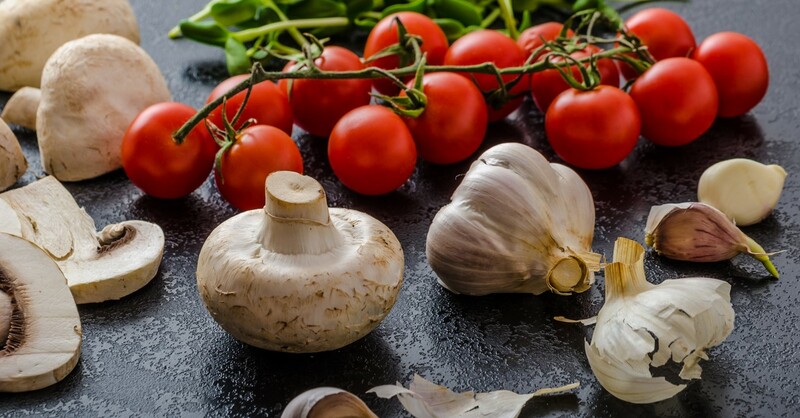 Increasing our intake of anti-inflammatory foods is an important strategy for reducing and preventing chronic inflammation. The body needs its own high levels of anti-inflammatory support molecules, called antioxidants. Milder levels of chronic inflammation can be kept under better control and not allowed to become worse. And, aging will be slowed down. One of the best ways to maintain high levels of antioxidant, anti-inflammatories in the body is through our daily nutrition. You are what you eat. So, eating foods and nutrients that nature has provided, and are readily available, will go a long way to keeping you healthy. We are all recommended to have at least five – 10 servings of antioxidant rich fruits and vegetables daily. Fortunately, most of these foods have flavor and are pleasant to eat. Include the following flavorful and powerful foods regularly into your diet to help counteract inflammation. Chocolate. No guilt dark chocolate with 70 percent or more cacao. 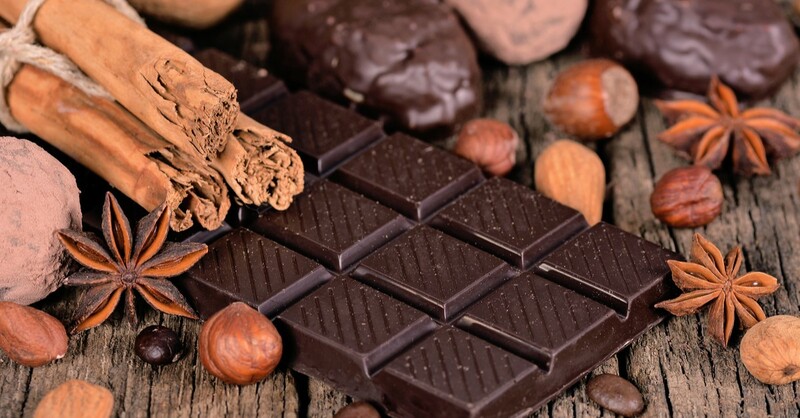 Say no to milk chocolate, which is not healthy, due to the high content of sugar and fat. Berries. 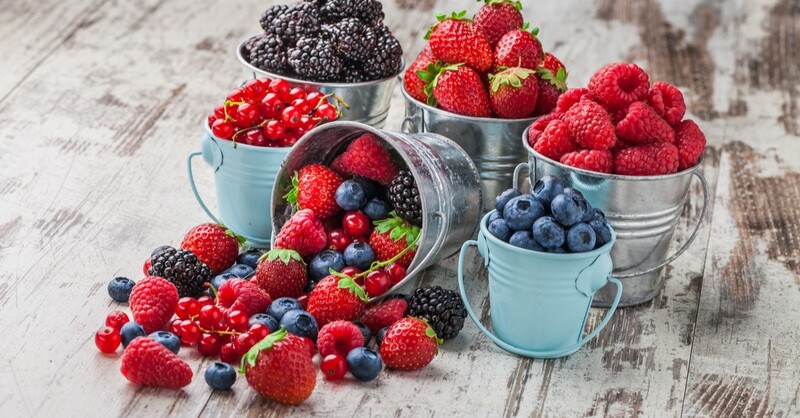 These include especially blueberries, strawberries, blackberries and raspberries. They are delicious and packed with flavor as well as fiber, vitamins, minerals and antioxidants. Fatty fish. 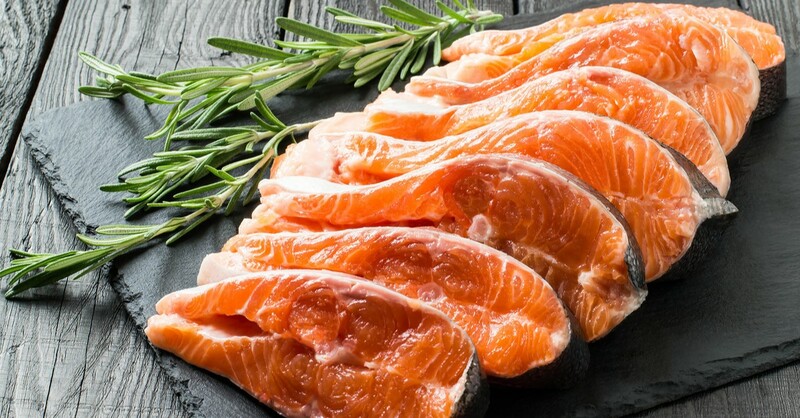 Seafood high in Omega 3 oils, including mackerel (1.8% omega-3’s), lake trout (1.6%), herring (1.5%), sardines (1.4%), albacore tuna (1.3%), salmon (1.1%), halibut (0.6%), river trout (0.5%), catfish (0.4%), cod (0.3%), snapper (0.2%), or tuna packed in water (0.2%) are preferred. Not everyone loves seafood or it’s too costly, so taking a daily fish oil supplement is an alternative. 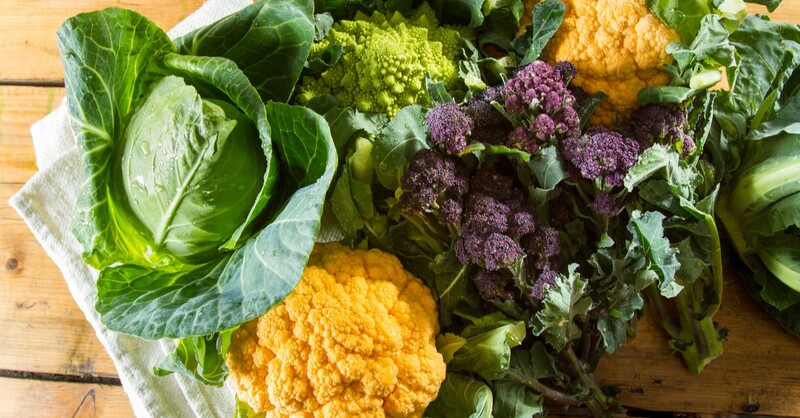 Cruciferous vegetables. These include broccoli, cauliflower, kale and brussels sprouts and are high in those all-important antioxidants. Avocadoes. 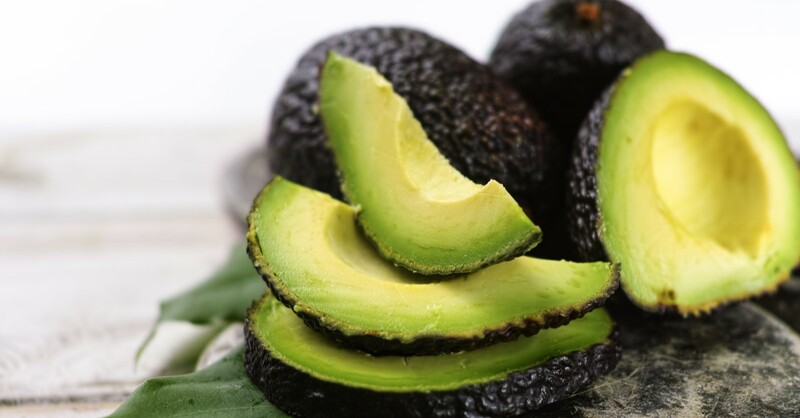 This tasty fruit can be used in so many ways and is packed with healthy fat, fiber and antioxidants. Include it in salads, sandwiches and dips, for example, guacamole, served with chips and veggies. Green tea. You may begin your day with a cup of coffee. Coffee contains some antioxidants, but green tea is a better choice. 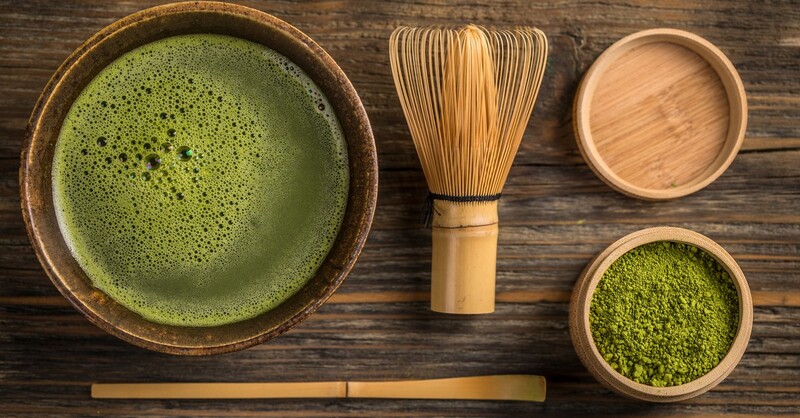 Green tea provides some of the caffeine you need to quick-start your day, but it has a much higher antioxidant level, and other molecules that help to protect against cancer, heart disease and Alzheimer’s disease. And it is also available in a decaffeinated form while still preserving the other benefits. Mushrooms, olive oil and tomatoes. These three foods are frequently used together in many healthy diets. Many Mediterranean diets include these ingredients. The combination has an impressive amount of anti-inflammatory compounds. Lycopene in tomatoes reduces inflammation and protects against various cancers. Also, cooking tomatoes in olive oil increases the amount of lycopene that is absorbed. Mushrooms also contain anti-inflammatory compounds. But, cooking can reduce the anti-inflammatory benefits. So, nutritionists recommend eating raw mushrooms or only slightly cooked. Turmeric. Turmeric is not eaten alone. This spice has been used to flavor Indian dishes for hundreds of years. 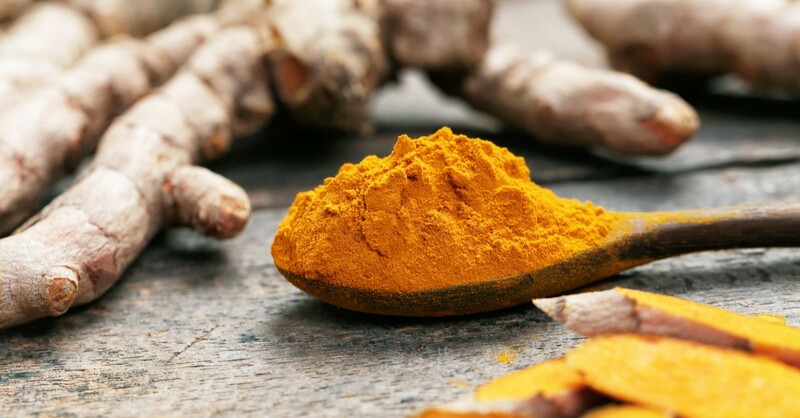 Curcumin is a powerful anti-inflammatory nutrient compound in turmeric. Curcumin is used to reduce the pain of arthritis and may also help prevent cancer and Alzheimer’s disease. Turmeric absorption can be greatly increased if eaten with black pepper. Black pepper contains piperine or bioperine, which aid the absorption of curcumin. 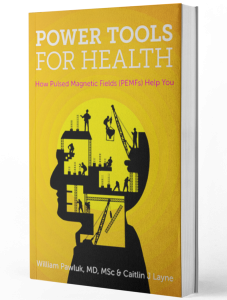 Inflammation is the natural immune response of your body to anything it recognizes as a threat, and the reaction is meant to protect your health. Without a certain amount of inflammation your health would be at risk from invading microbes, viruses and bacteria. Some foods such as red meat and refined carbohydrates can cause inflammation in your body, so eliminating or reducing them in your diet can keep you healthier. Fortunately, the healthy foods that fight inflammation are appetizing and easily available. Your best chance to live a long and active life is to avoid unhealthy foods that cause weight gain and inflammation, and educate yourself about which foods provide proper nutrition and antioxidants to help fight disease.